2018 is slowly coming to an end, but we are still in full motion. 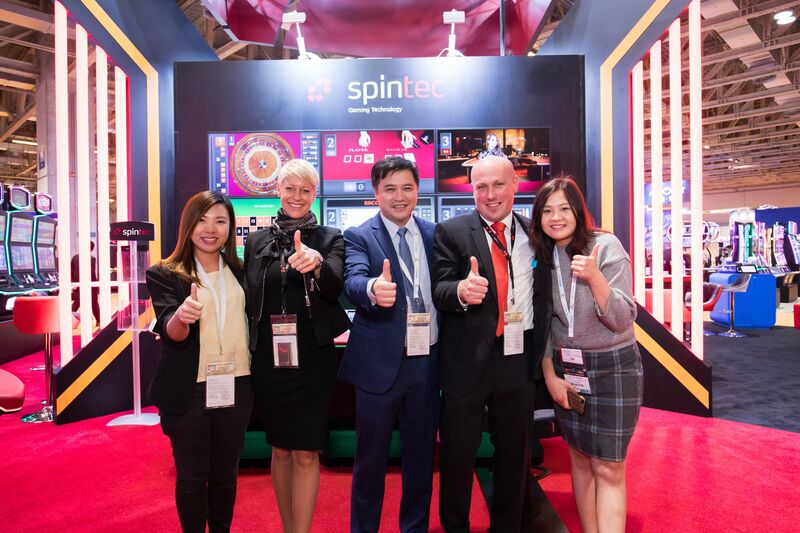 From November, 13-15 Spintec’s team was at Macau Gaming Show (MGS) to exhibit our products together with our distributor in Macau, Asia Pioneer Entertainment. Spintec is one of the few manufacturers that has solutions for both compact and amphitheatre set-ups. And MGS visitors could marvel both. The majority of interest was on virtual stand-alone playing stations that we presented for the very first time in Asia. Stand-alone virtual station is usually a great choice for smaller casinos, because it is space-efficient. 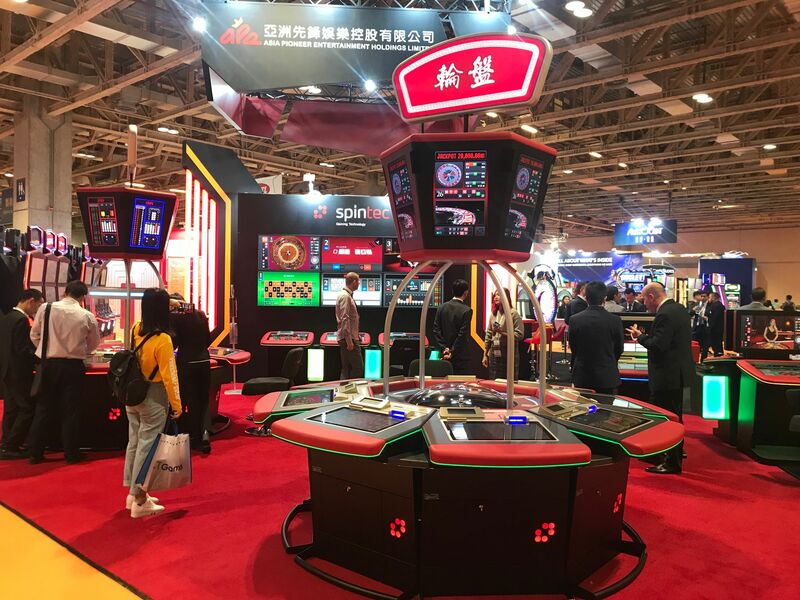 But it is not only limited to small casinos, since it offers a player a sense of intimacy, which is a huge benefit also for bigger casino floors. If you missed your chance to speak with Spintec’s team at MGS, contact Primož Krševan at .